David Bouchier’s weekly essays are full of unexpected observations and whimsical opinions. Listeners will relish his entertaining, enlightening, and sometimes exasperated commentaries on the routines that carry us through the year, the surreal rituals of politics, the unsettling experience of foreign travel, and the confusions and comedies of everyday suburban life.  You can hear David Bouchier on-air Monday mornings or by subscribing to his podcast, A Few Well Chosen Words. It's not just your imagination: time really does move faster as we get older. Research shows that, from middle age onwards, we steadily fall behind the clock. For a senior citizen, half an hour zips by in fifteen minutes, so actual clock time seems to be moving faster and faster. This sense of vanishing time is made all the sharper by the beginning of Daylight Saving Time. A whole hour evaporates in a flash, although it seems like only the day before yesterday when you set the clocks back for winter.